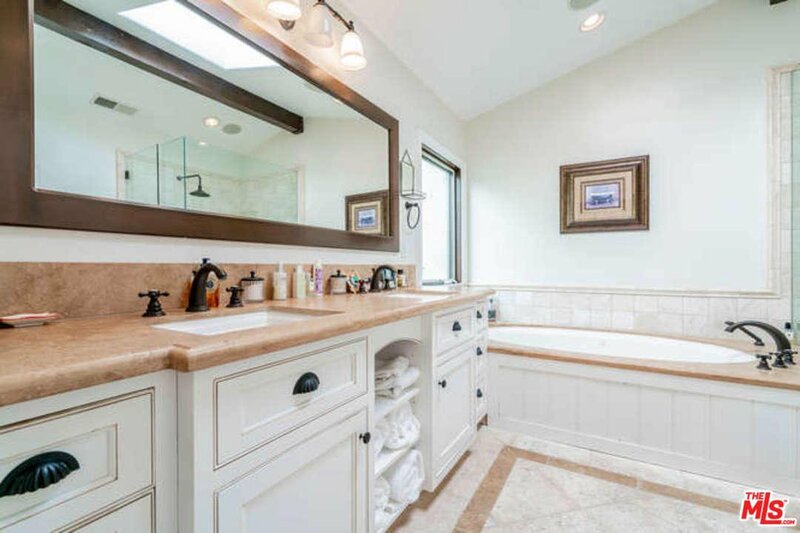 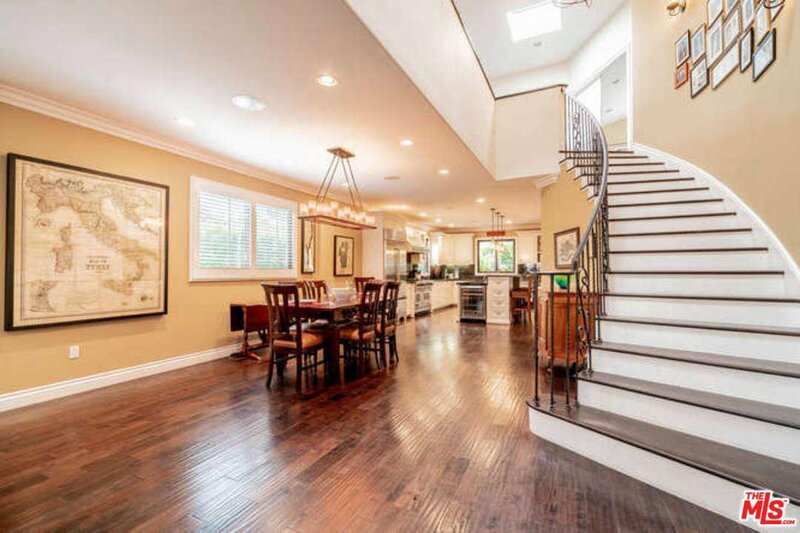 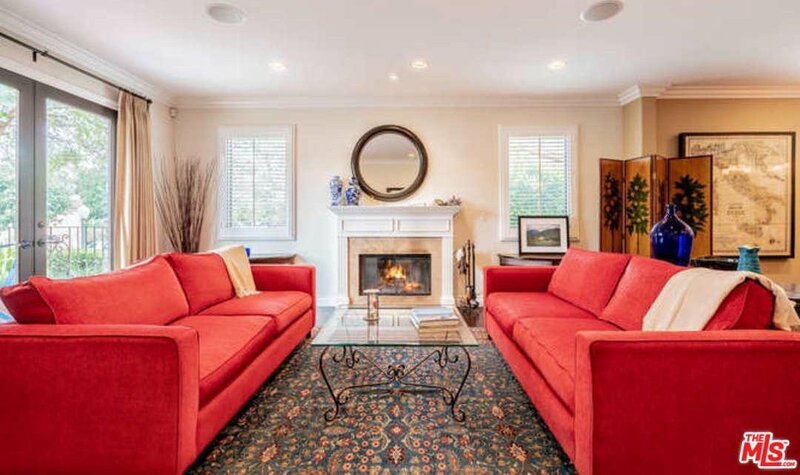 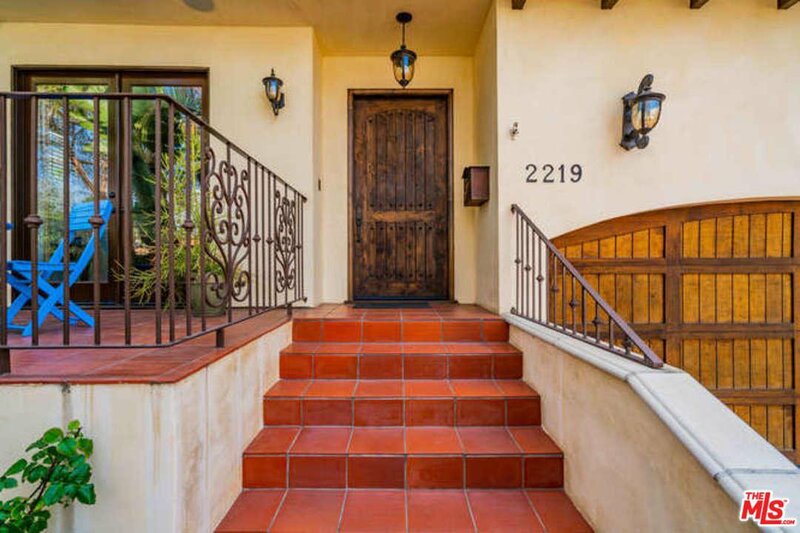 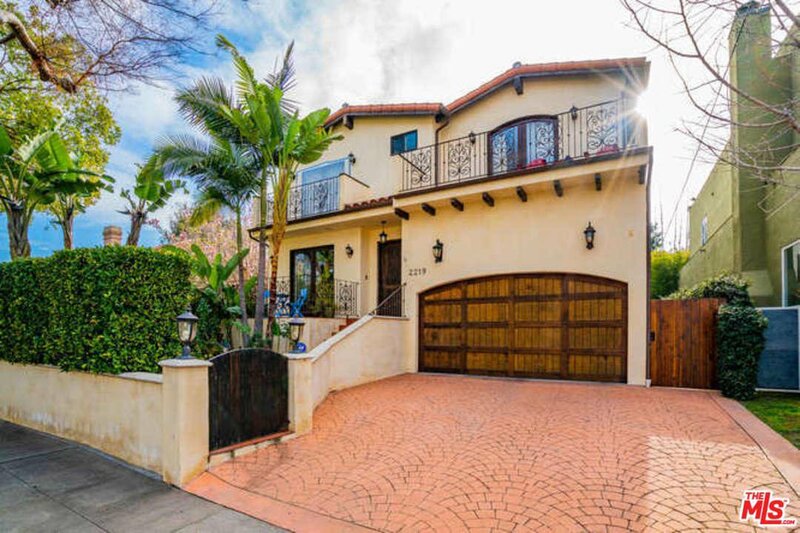 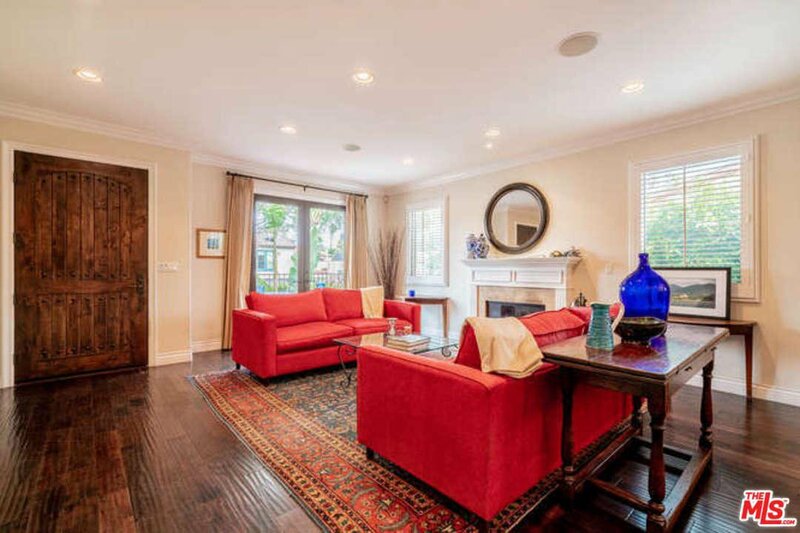 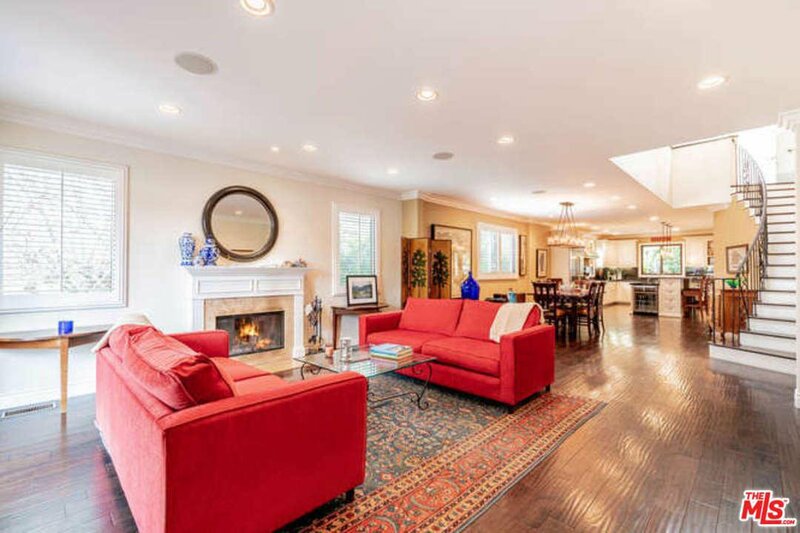 Unbelievable opportunity to live in a classic and spacious mediterranean style home. 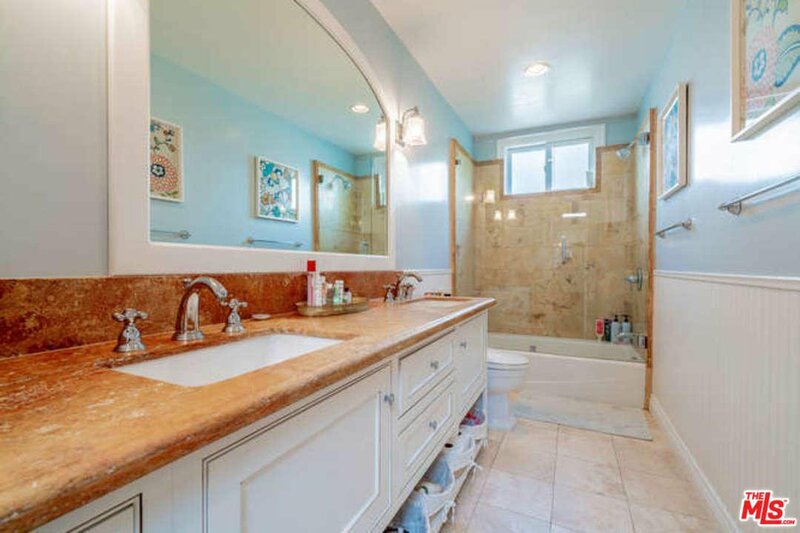 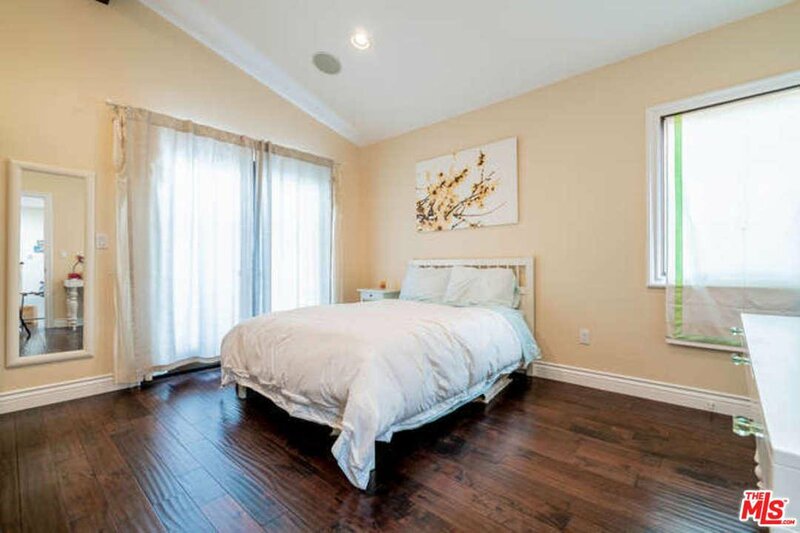 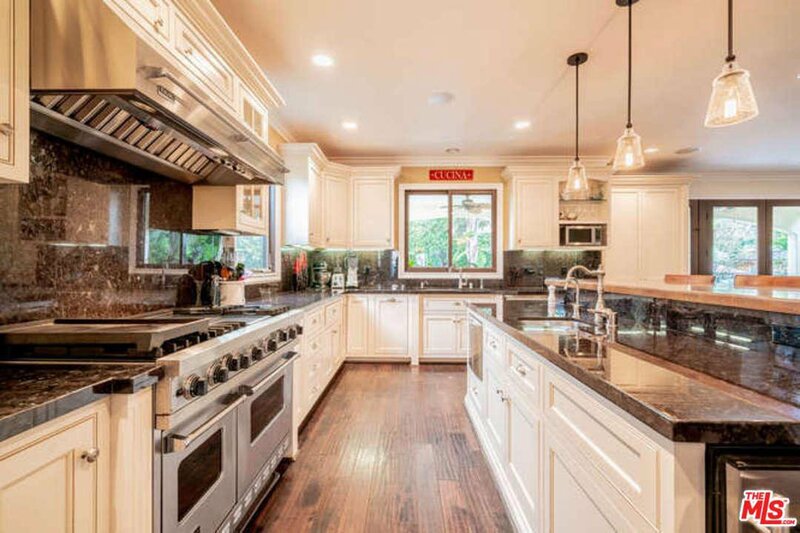 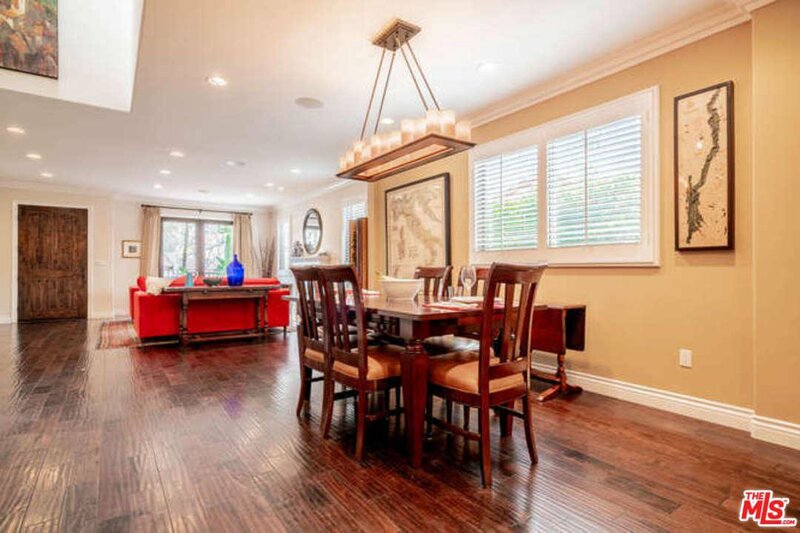 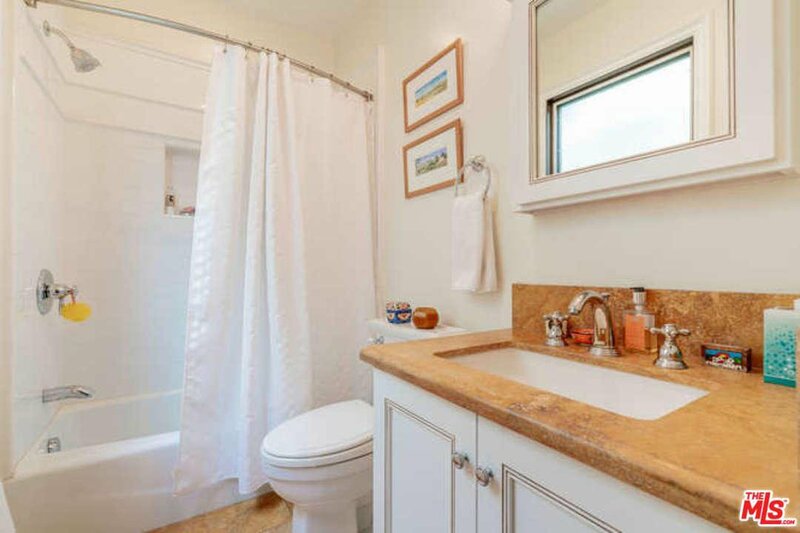 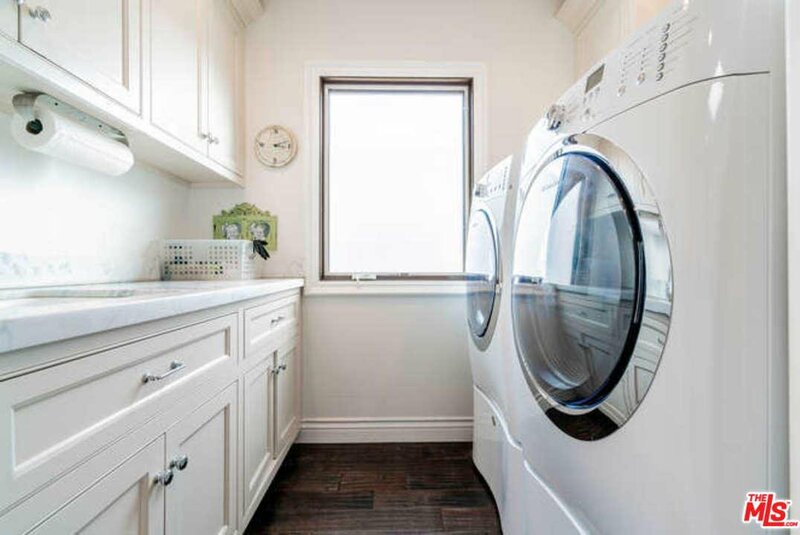 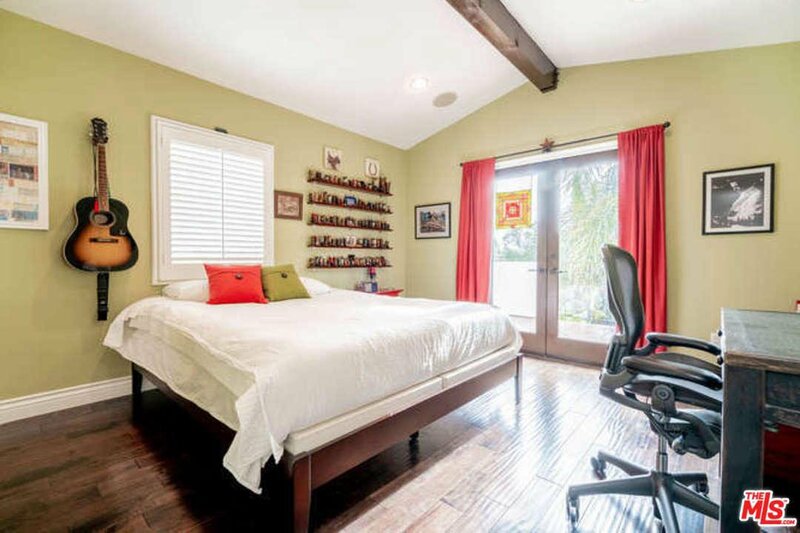 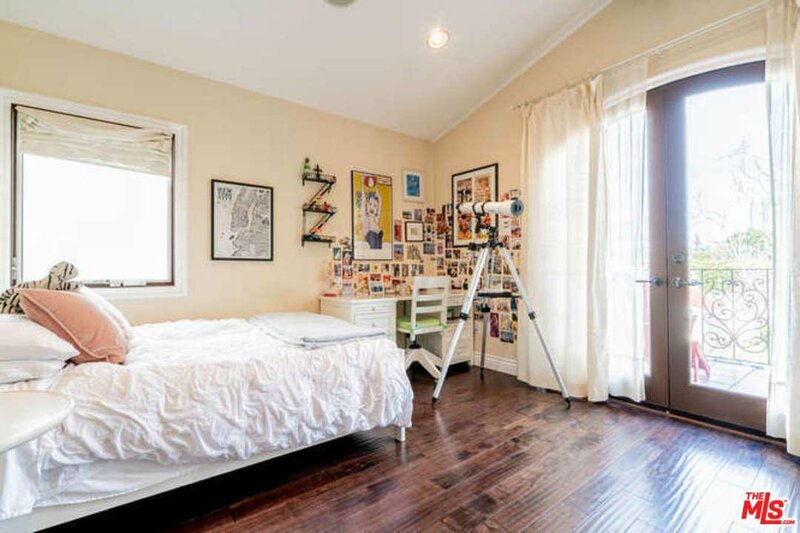 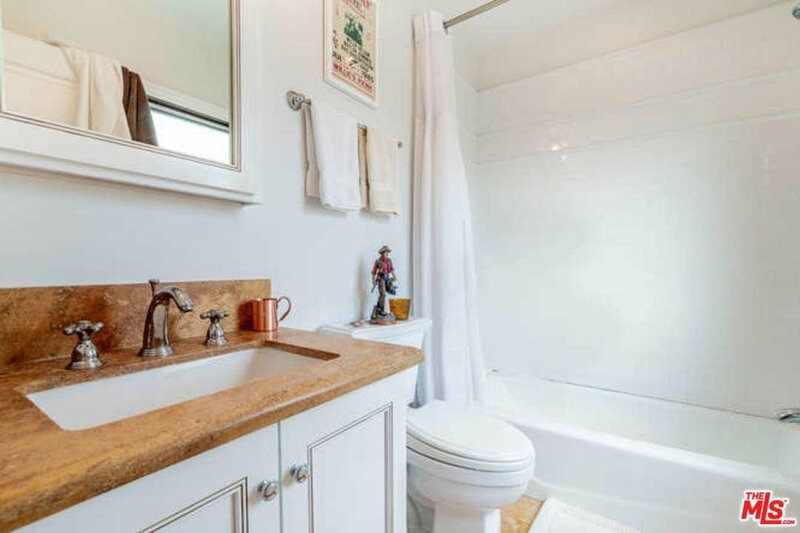 Located in the heart of the Westside, the ideal location provides easy access to Westfield Century City, UCLA, Expo, Beverly Hills, Westwood Charter school, restaurants, shopping, Rancho Park golf course and Cheviot Hills park! 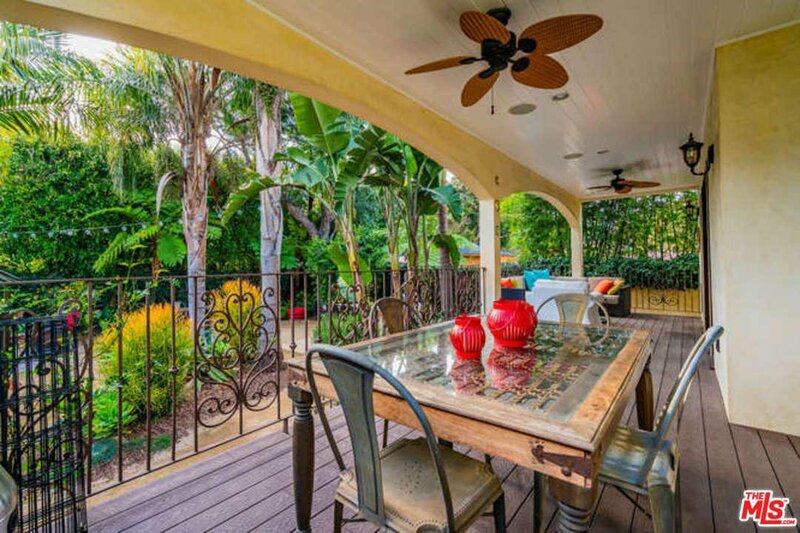 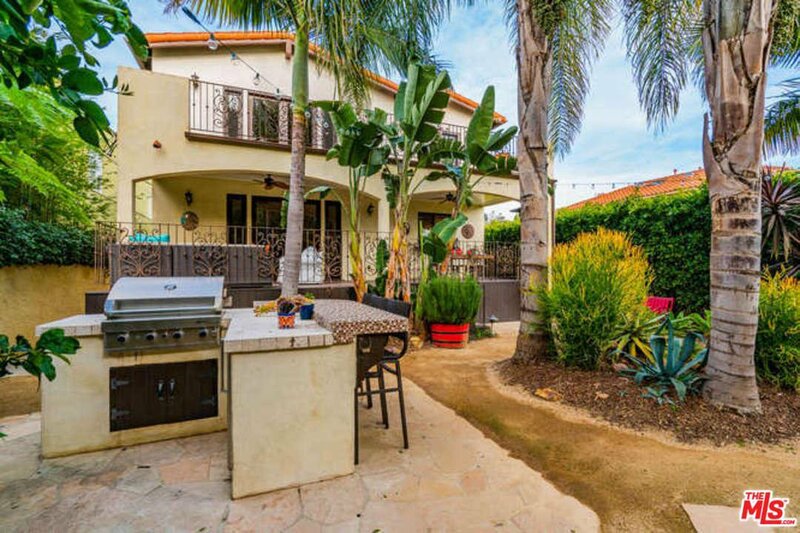 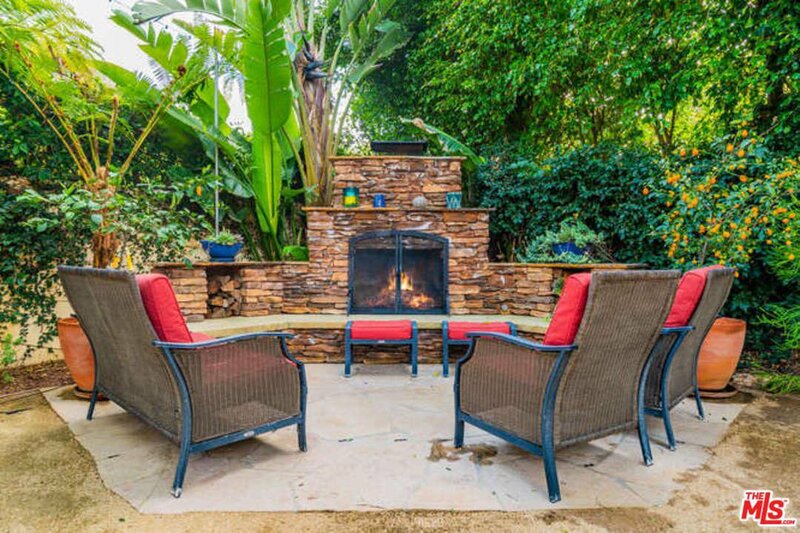 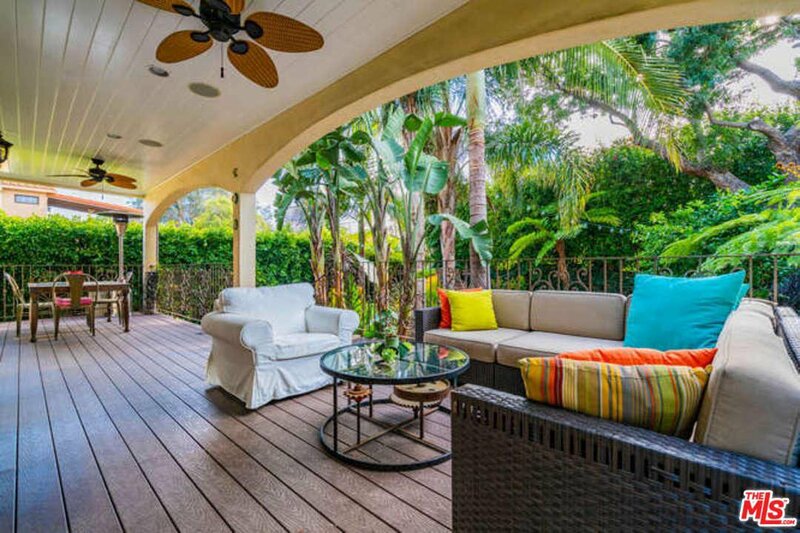 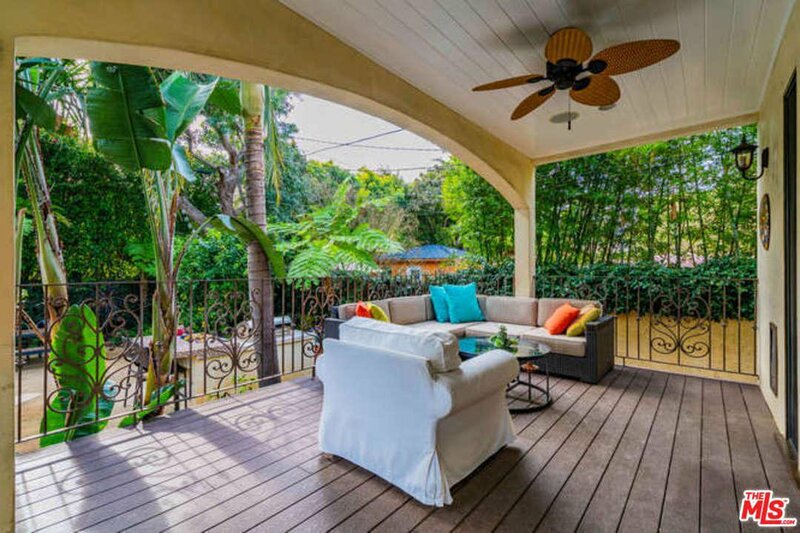 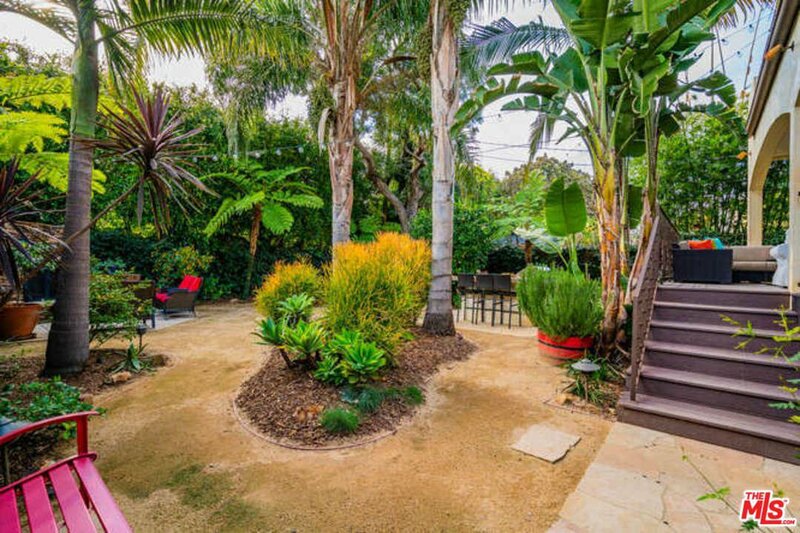 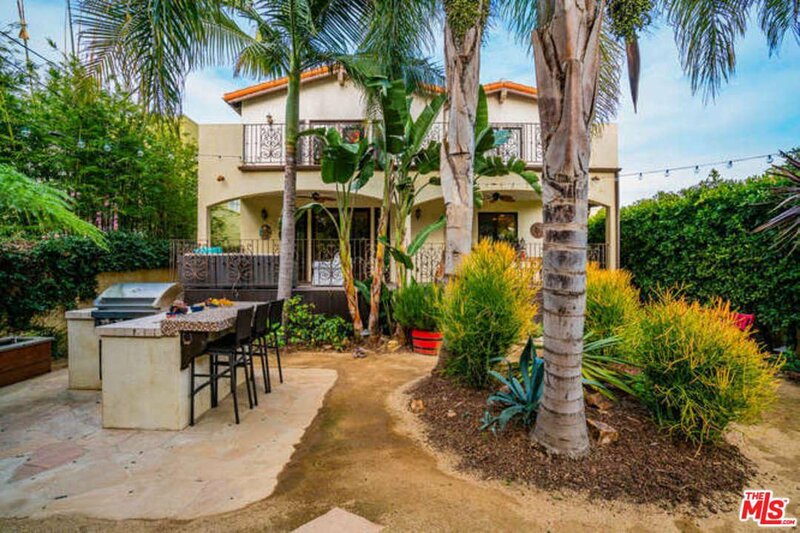 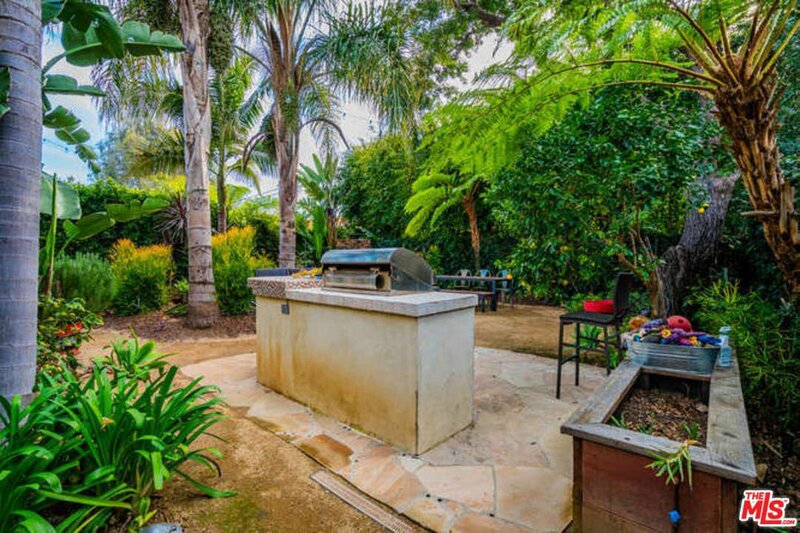 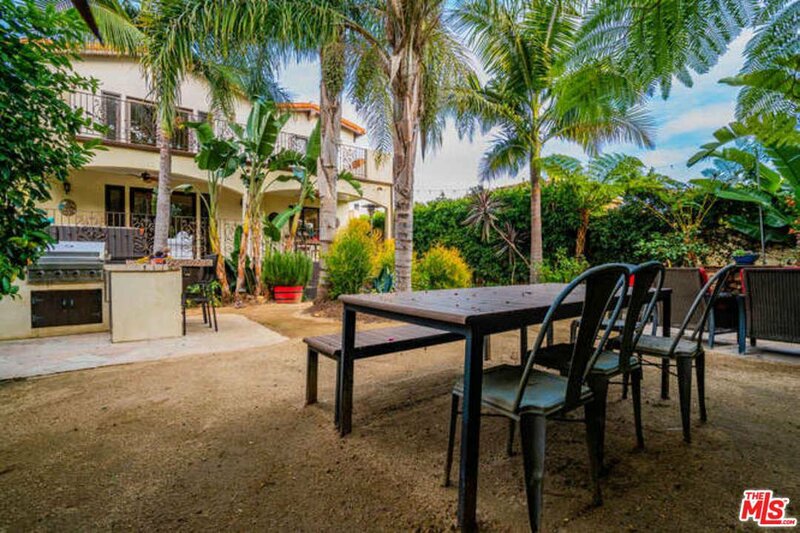 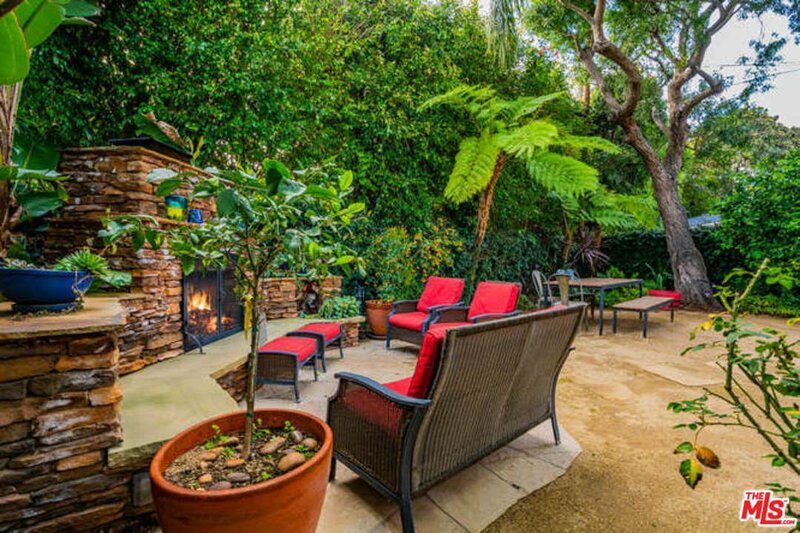 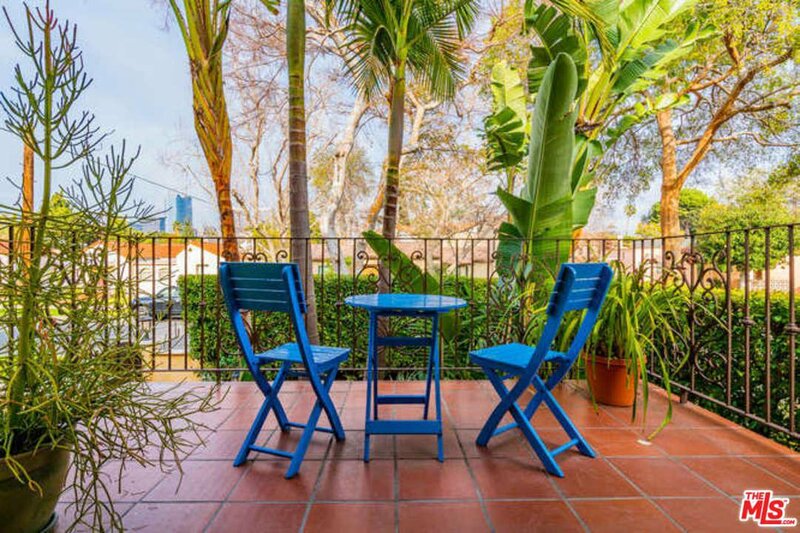 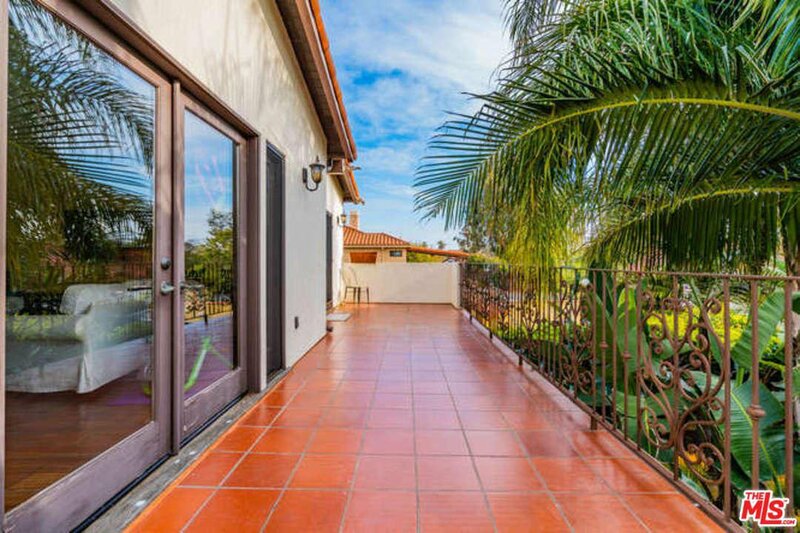 Offering the quintessential LA lifestyle living at its best with an entertainers covered patio with generous seating for Al Fresco entertaining, cozy outdoor fireplace, BBQ area and lush landscaping, you'll feel like you have checked into an exotic spa hotel. 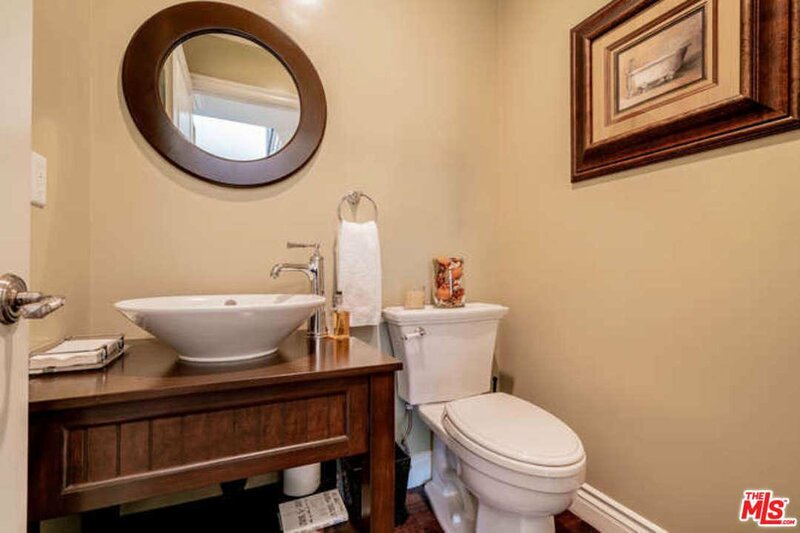 The home features a total of 4 bedrooms and 3 bathrooms upstairs, plus an office/guest room and 1.5 bathrooms downstairs. 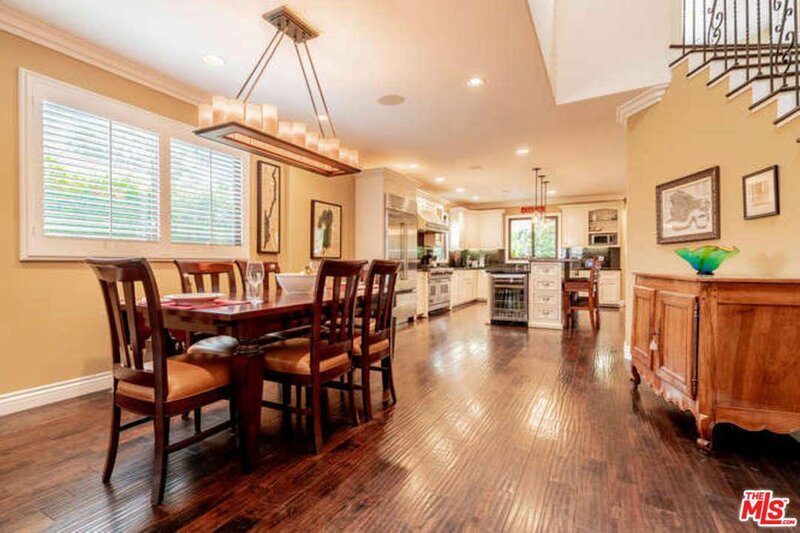 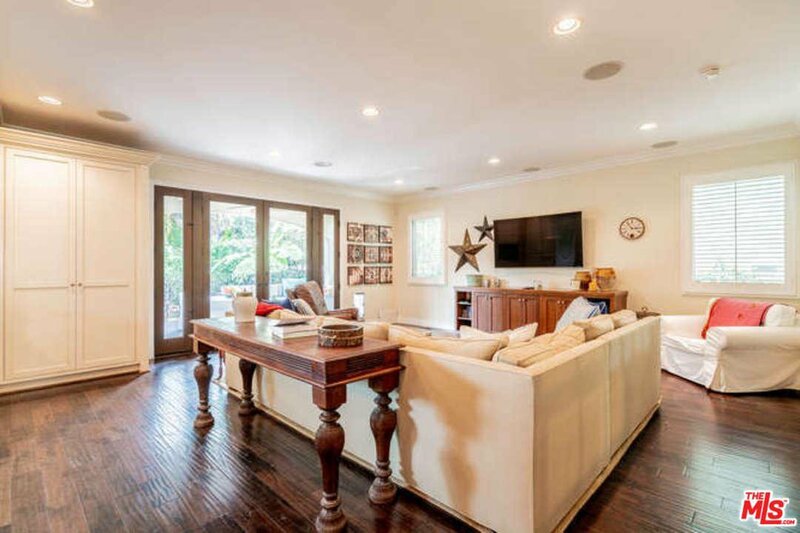 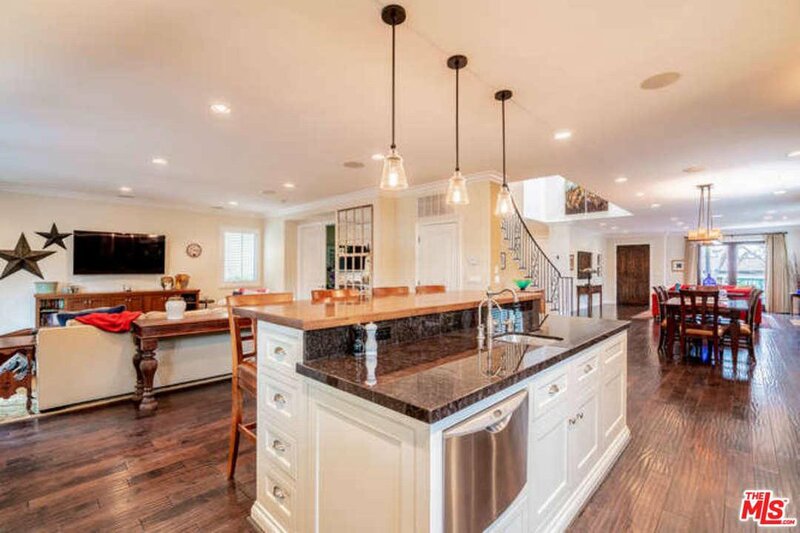 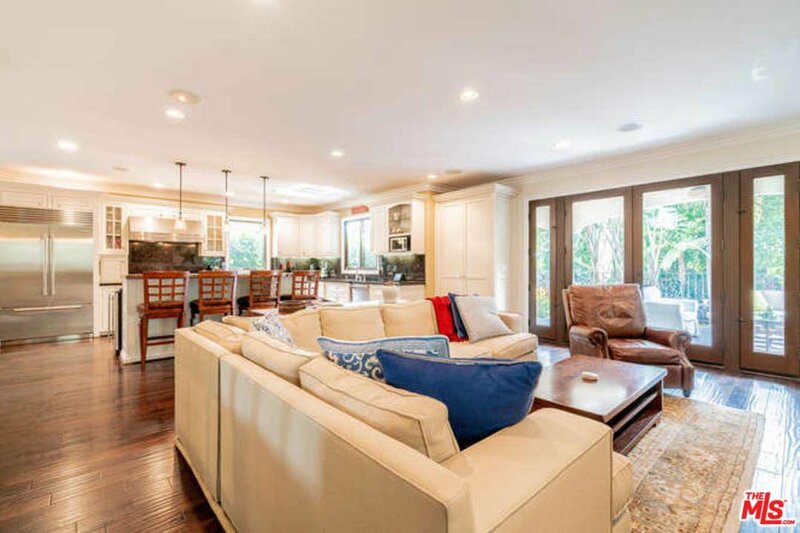 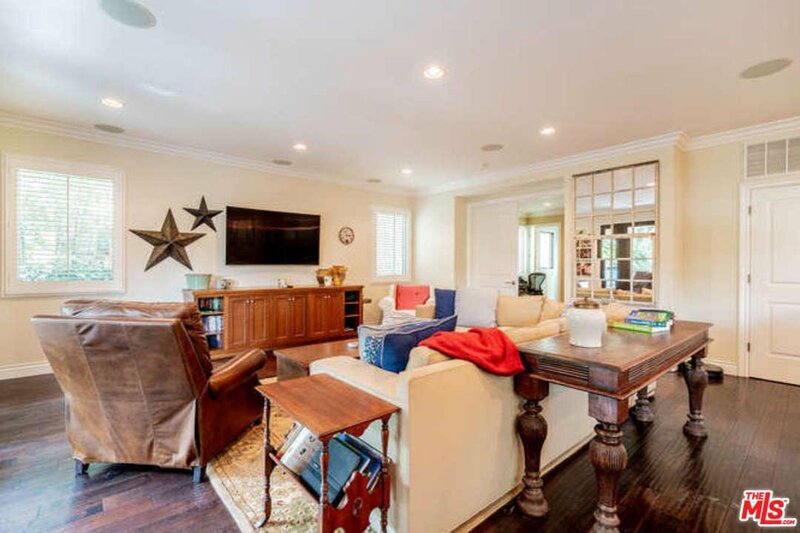 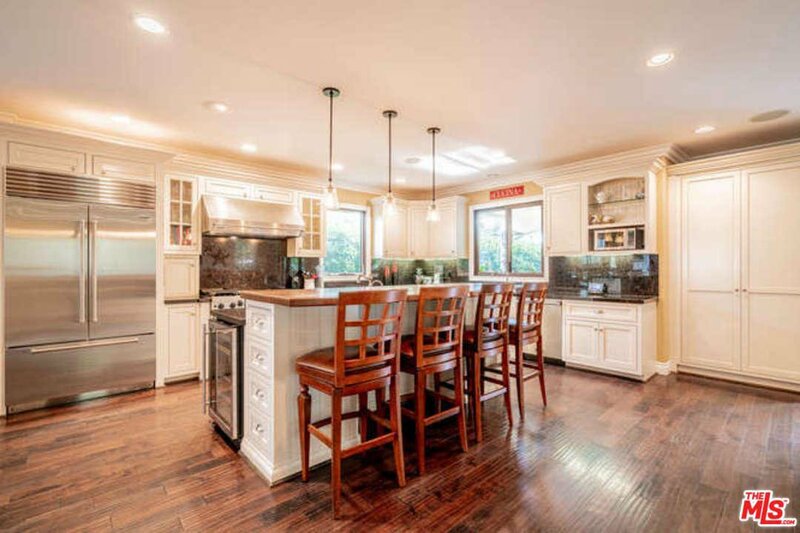 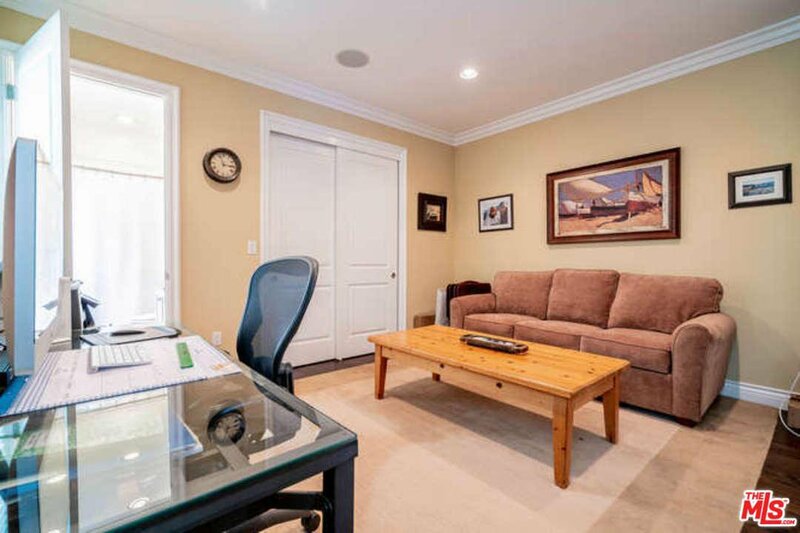 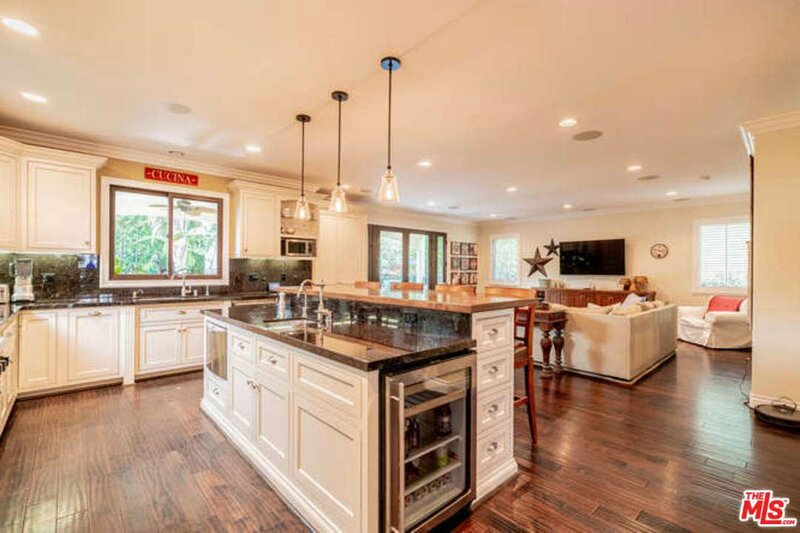 The gourmet kitchen, adjacent family room, dining area and living room are perfect for entertaining. 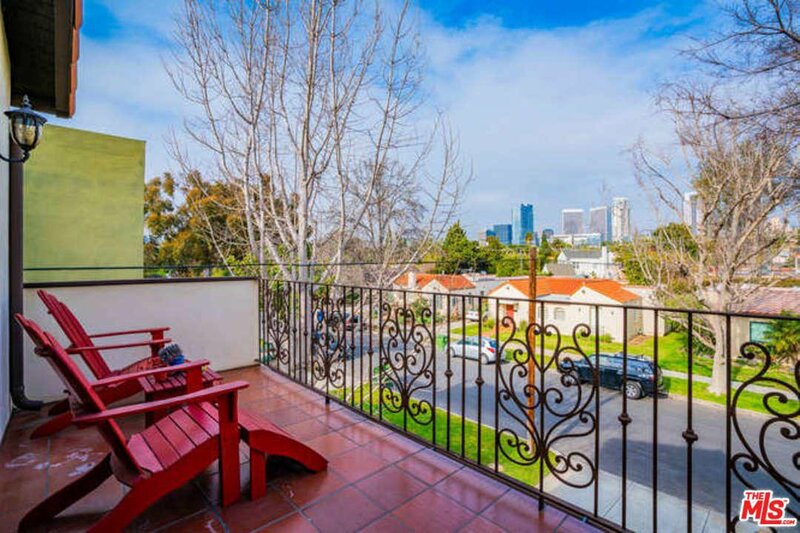 Multiple balconies provide iconic Century City views, this is one not to miss!